This content is provided by Michael King. 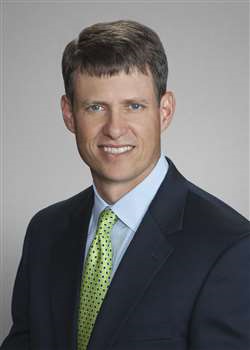 Michael R. King, a partner in the Houston office, represents oil and gas companies in upstream and midstream transactional matters. His upstream practice has a particular focus on acquisitions and divestitures of oil and gas properties and project development. He also handles farm-ins and other joint ventures and related arrangements. His midstream practice includes matters relating to midstream joint ventures, gathering agreements, processing agreements, and fractionation agreements. JD, University of Texas School of Law, 2000 with Honors; BS, Mech. Engineering, Baylor University, 1994.